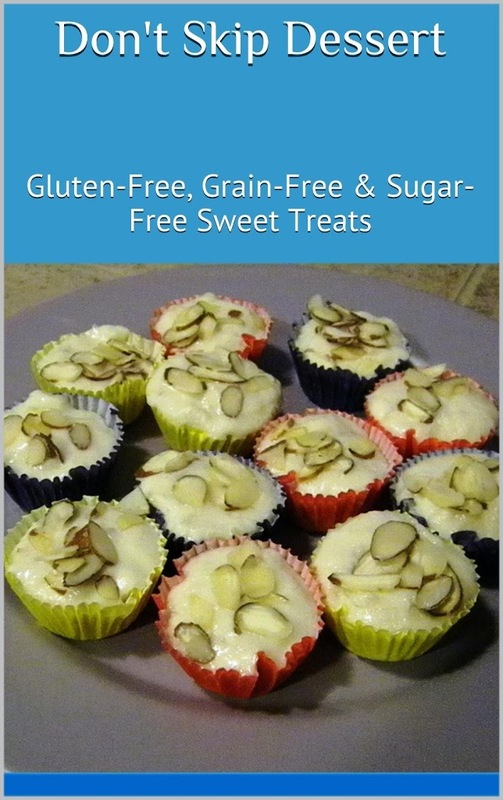 Just a quick post to announce my SCD dessert cookbook Don’t Skip Dessert: Gluten-Free, Grain-Free & Sugar-Free Sweet Treats is now available as an ebook exclusively at Amazon for Kindle! This is an easy way to check out the cookbook right on your Kindle – no wait for shipping! If you don’t have a Kindle you can download the free Kindle reader app for PC, tablet, or smartphones. The paperback edition is available here. I have had some things going on that have prevented me from posting as many new recipes lately, but don’t worry I will be back in the kitchen soon.